South Glos Food and Drink Festival takes place at the Bristol & Bath Science Park this May, and it's just waiting to whisk you into a wonderland of foodie treats and live music beats.  A whole weekend celebrating all the very finest local food and drink awaits! With such a wide array of mouth-watering street food, including plenty of vegetarian, vegan and gluten-free options, you won't be leaving hungry. Against the backdrop of the lovely Science Park lawns, a whole host of indulgent food will be waiting to satisfy cravings of all kinds - from sweet treats to savoury delights. Best of all, entry is totally free - so bring your family and friends to this brand new food festival.